Alright babes. This one goes out to all my brides or brides-to-be out there! So today, I’m want to give a rundown of what the heck a bridal session is and why you might want to consider it for yourself. FIRST UP: WHAT THE HECK IS A BRIDAL SESSION? A bridal session is usually a post-wedding photoshoot with the bride + groom. Sometimes it happens the day after the wedding, sometimes a week after, or sometimes even 2-3 months post-wedding! It totally depends, but the point is that you get dressed back up in your dapper, hella-expensive wedding clothes and go somewhere EPIC to take the dreamiest, wildest photos of your entire life. I’m sure this is already prompting some questions of “WHY?!?”. Don’t worry- I gotchu!!! WHY SHOULD I CONSIDER A BRIDAL SESSION? Time. That’s the bottom line. On your wedding day, there’s a lot going on. You have family + friends wanting to congratulate you and pretty strict time limits, not to mention stress levels are usually not at their lowest (lol)!! 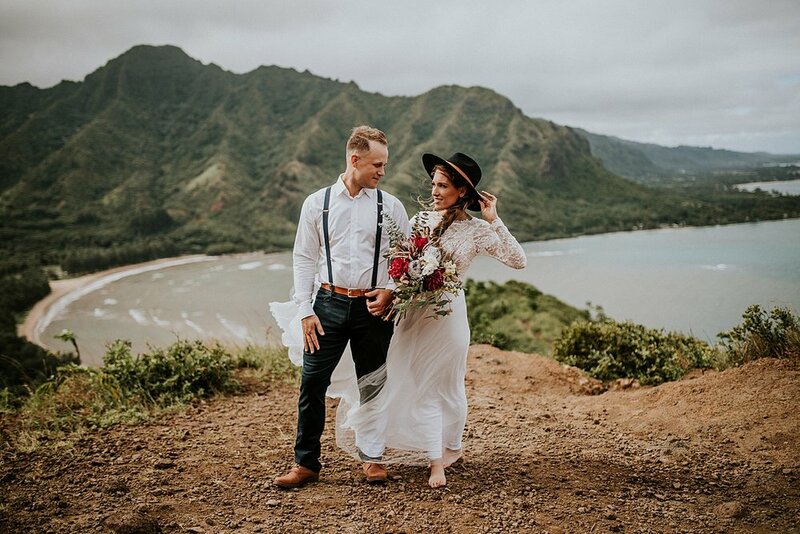 The time you *thought* you’d have to just sit back, relax, enjoy your new HUSBAND/WIFE, and take the breathtaking photos that you’ll savor for years and pass on to your grandkids someday… well, it’s pretty limited. Most of the couples I talk to about a bridal session would LOVE to have some epic, beautiful photos on their wedding day. But more often than not, the location they are thinking of is just too far from their ceremony or reception sites (or in a completely different location/state/country altogether!) and they’re usually pretty disappointed to have to say no to that dream. GUESS WHAT?? You don’t have to say no. Bridal sessions let you say YES. Yes to a more relaxed wedding day. Yes to more time with your family + friends on your actual wedding day. Yes to that dream location you’d KILL to dress up + adventure around. Yes to the chance to relax, breathe, and fully focus on your new spouse and enjoy the moment. OKAY, I’M INTERESTED! WHAT DOES THIS LOOK LIKE FOR ME? Talk to your photographer! They’ll be able to guide you through the next steps. Maybe get a feel for what your preferred session: a day-after session? A week-after (usually means having an epic shoot on your honeymoon!)? Or maybe a few months after? For my clients (whether I’m shooting their wedding or just doing the bridal session! ), we usually start by identifying their dream location and time of session (sunrise, sunset, midday, mountain top, beach, cliffside, forest…??) and then plan the entire adventure out from there. As a photographer who’s seen HUNDREDS of weddings-as well as dozens of bridal sessions- I just have to say: bridal sessions are the shiz. The relaxation it gives couples on their wedding day is unreal. They’re able to take the photos with their bridal party and family, and then take a few minutes for the bride + groom photos instead of disappearing for 2 hours for their personal photos, during which time they feel massive pressure to get back to their waiting guests. 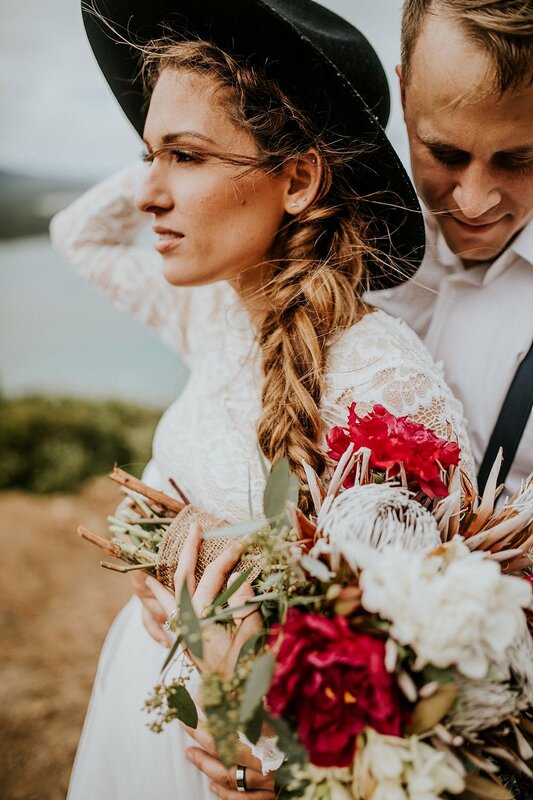 When they choose a bridal session instead, they know they’re about to have the best adventure they could ever want post-wedding, so they get to be fully relaxed and present with their guests on the actual day. Another awesome perk is that brides don’t have to worry about the dress on the bridal session. You get to frolic around, adventure, hike, and have the time of your LIFE without fear of a little mud or dirt. I’m not trying to “sell” anyone on anything. This is for any bride + groom booking with ANY photographer. I say these exact same things to my best friends as they’re planning their weddings. I just believe so strongly in the beauty + joy that a bridal session can add to a wedding experience. I’ll just leave you with a few bridal session photos + call it a day. If you have ANY questions or need any more info from me (even if you’re planning to book with someone else!!!) seriously, LET ME KNOW! I’m here for you guys 1000000%.